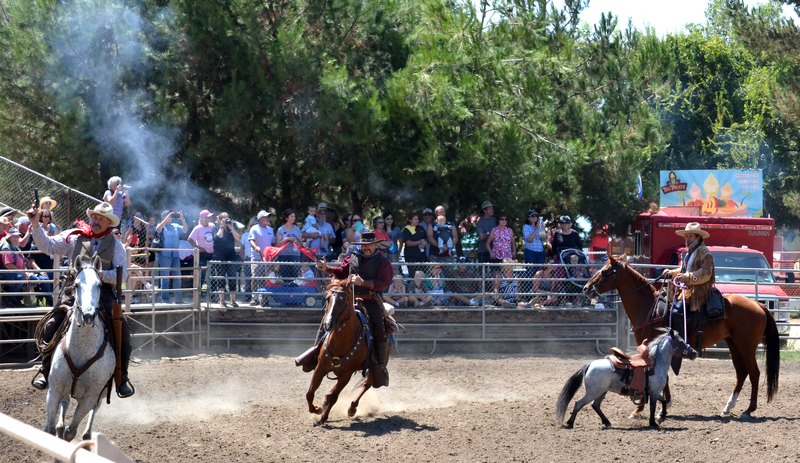 The 47th annual Ramona Country Fair is riding into town this weekend. 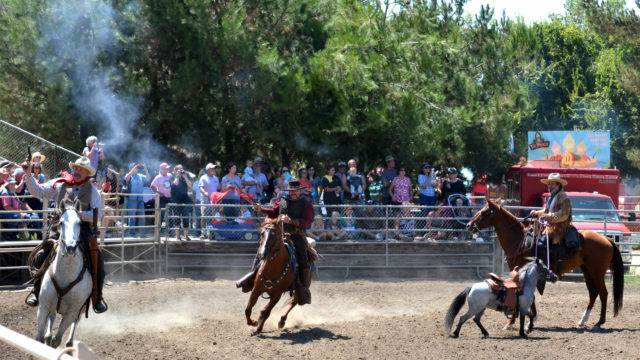 The old-fashioned country fair, which runs through Sunday, feature a midway of carnival rides, games and prizes, “only-at-the-fair” food choices, a stage for live music and entertainment, crafts, shopping and contests for crafters and cooks vying for blue ribbons. The fair also will feature a variety of vendors, including local businesses and home crafters. Fair-goers can also expect a gardening clinic and hometown contests. The event runs from 5 p.m. to 11 p.m. Friday, 11 a.m. to 11 p.m. Saturday and 11 a.m. to 10 p.m. Sunday. For more information, go to www.RamonaChamber.com. Gather at the Village of Carlsbad this weekend to hear and enjoy a range of music. The Carlsbad Music Festival features more than 60 performances ranging from indie rock to jazz to contemporary tunes. Guests can expect Julia Holter, Xiu Xiu Plays the Music of Twin Peaks, Sacra/Profana, Noveller, Eric Byers and Bora Yoon, among others. The outdoor event is free and open to the public. If you haven’t enjoyed the annual Summer Shakespeare Festival at the Old Globe, you’re missing out. The Balboa Park theatre recently announced extended dates for Hamlet, led by artistic director Barry Edelstein. Join the Prince of Denmark in the classic play by William Shakespeare as he learns about his father’s death and his mother’s marriage to his uncle. The play comes to life at the Lowell Davies Festival Theatre and runs through Sept. 22. Tickets start at $30. Harmony Grove Village will host a screening of the Disney favorite Moana this weekend at 4th of July Park. Head to Escondido and follow Moana’s adventure to save her people. The event, which starts at 6:30 p.m. Saturday, will also feature live music, kid-friendly activities and food. Calling all literary lovers! San Diego’s authors will gather this Saturday at Liberty Station for the Festival of Books. The festival features more than 40 local authors, panels and book signings. The event is free and open to the public.